Since 1885, the Boillot Family leads masterfully a vineyard on the finest appellations of the Côte de Beaune. Today Henri Boillot is the one leading this 19 hectares estate. His hard and meticulous work is recognized by the leading current wine ciritics. Seven hectares of Chardonnay on the Meursault, Corton-Charlemagne and Puligny-Montrachet AOCs provide flattering white wines in their youth yet with a great maturing ability. 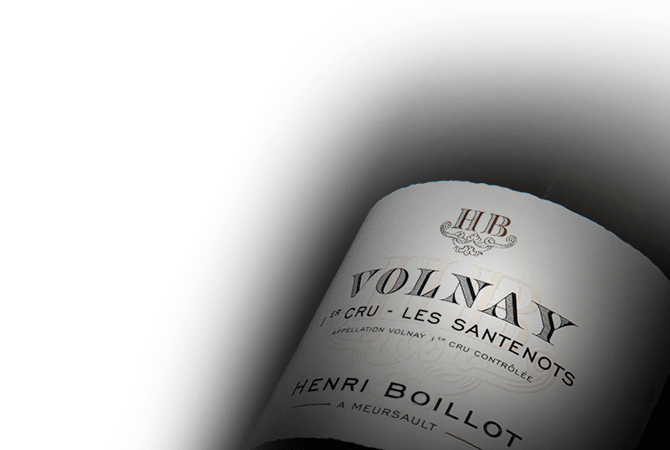 The red wines of the Domaine Henri Boillot stand as well among the Burgundy's standards: Pommard and Volnay give well-bred wines, which convey the finesse and complexity the Pinot Noir gains on these prestigious terroirs.